You’ve bought your new bathing suits and stocked up on sunscreen. You’re ready to hit the beach on the first balmy weekend. But while you’re preparing for a summer full of sun and fun, take some time to learn about why skin cancer screenings should be an essential element of your self-care routine. 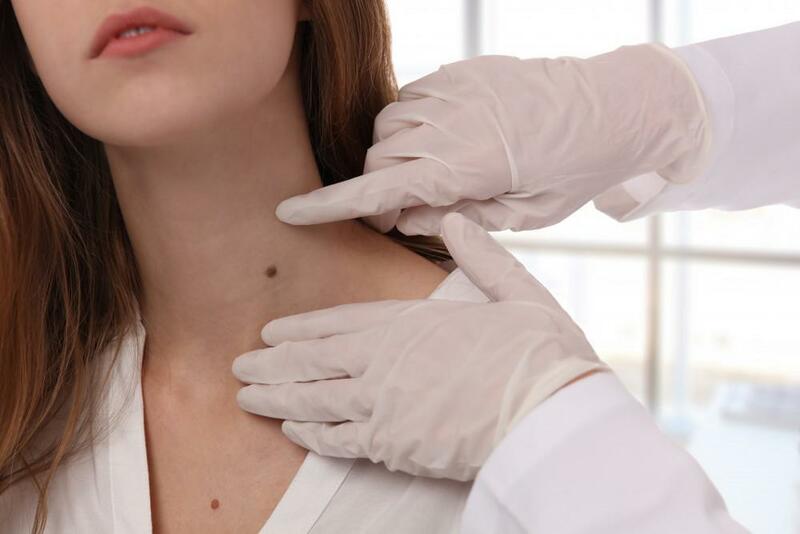 As part of Skin Cancer Awareness Month, Dr. Lisa Hitchins, an expert dermatologist at Dermatology Center of Northwest Houston, Texas, shares four reasons why skin cancer screenings are important. More than five million cases of skin cancer are diagnosed in the United States each year. Skin cancer is the most common type of cancer of all, and it can be deadly. It’s also practically an epidemic, with incidences increasing by 77% from 1994 to 2014, according to the Skin Cancer Foundation. Even though you think you may be at low risk because you use adequate skin protection or have a darker skin tone, you could still develop skin cancer. Darker skin may not burn as easily, but the sun’s UV rays can cause the kinds of damage and cellular changes that lead to skin cancer. Sunscreen helps block the sun’s rays, but most people don’t apply enough of it, re-apply it often enough, or cover vulnerable areas such as the ears and scalp. And although damage from the sun’s ultraviolet (UV) rays is the most common cause of skin cancer — accounting for 90% of nonmelanoma cases and 85% of melanoma cases — some skin cancer cases are genetic. If you have a family history of skin cancer, you should be extra diligent with self-examination and regular expert skin cancer screenings. You’re also 100 times more likely to develop skin cancer if you’ve had an organ transplant. 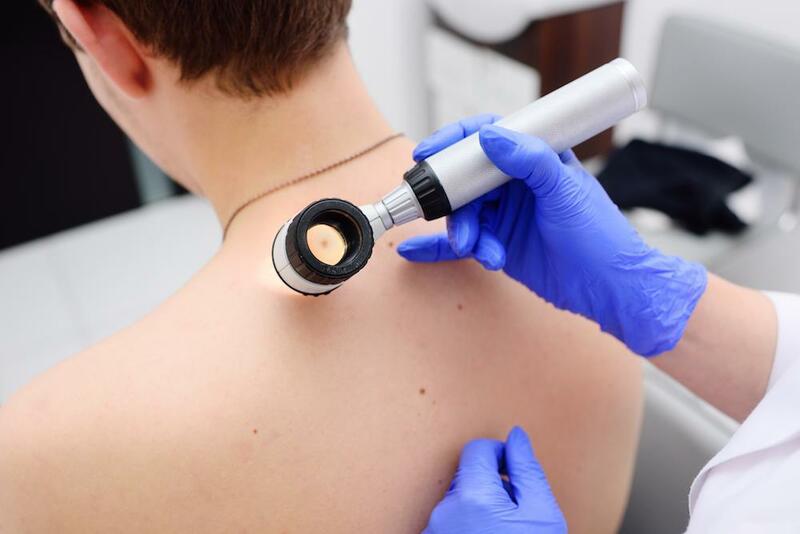 Even if you never miss an opportunity to check your moles for changes that could indicate a cancerous lesion, skin cancer can appear anywhere on your body — including areas that aren’t readily visible. Skin cancers can even appear in places that have never been exposed to the sun. 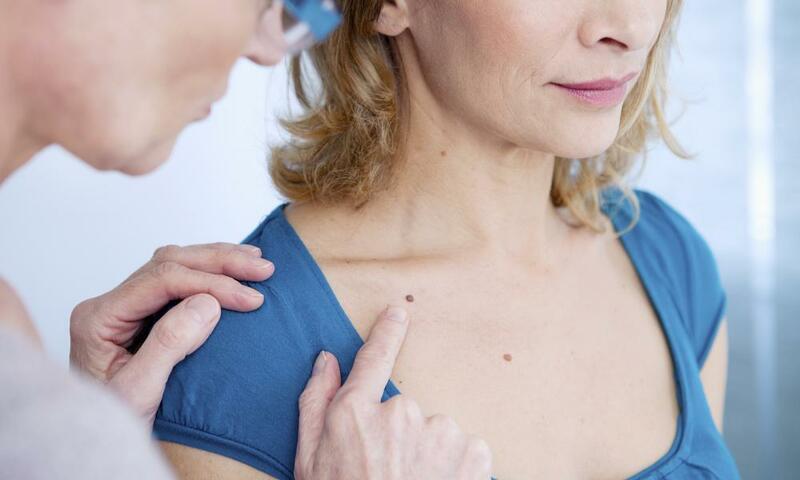 Skin cancer doesn’t always develop on a mole, either. Up to 80% of skin cancer lesions first appear on apparently normal skin. In men and women of Asian or African descent, skin cancer is most likely to occur on areas of the skin that have little sun exposure and also less melanin. Up to 75% of tumors are found on the palms of the hands, soles of the feet, mucous membranes, and nails. When you come for a skin cancer screening at Dermatology Center of Northwest Houston, Dr. Hitchins carefully examines all of your skin, including your scalp, mucous membranes, fingernails, toenails, palms, and the soles of your feet. You can get skin cancer at any age, including in childhood. The older you get, however, the more likely you are to develop sun induced skin cancers such as BCC and SCC. Sun damage is cumulative and starts at birth. 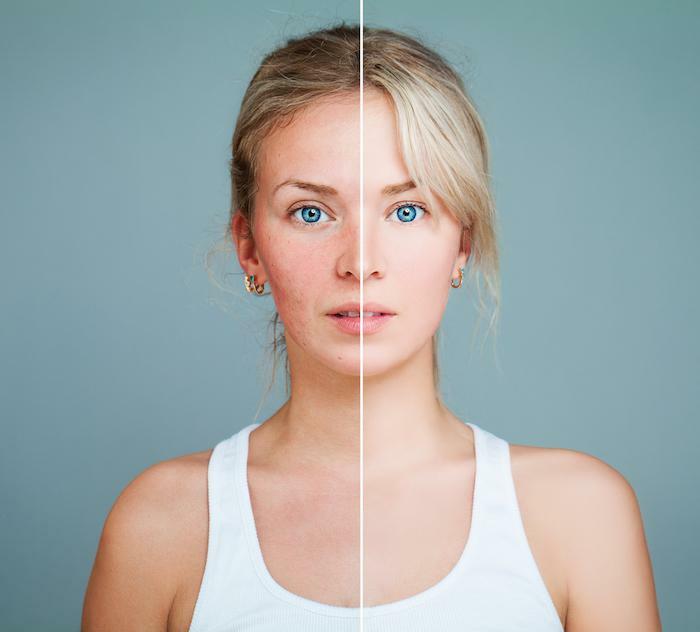 When you undergo regular skin care screenings by a dermatologist, you increase your chances of a skin cancer lesion being caught in an early, treatable stage. If you don’t treat skin cancer, however, you could die. The two most common types of skin cancer are basal cell carcinoma (BCC) and squamous cell carcinoma (SCC). About 18,000 deaths in the U.S. each year are caused by untreated BCC or SCC. When Dr. Hitchins detects a BCC or SCC lesion, she has it removed using Mohs surgery. Approximately 9,000 men and women in the U.S. die from malignant melanoma each year. If you have a suspicious lesion, Dr. Hitchins will biopsy it. If it is a melanoma, she will get you into M.D. Anderson Cancer Center. Make May the month you start regular skin cancer screenings for life to save your life. You can contact Dr. Hitchins by phoning her friendly staff or by using the online booking form.